1. A new field "Notifications" was added to the employer profile page. 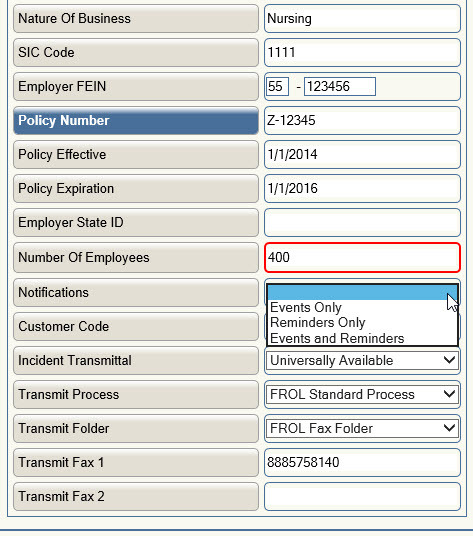 "Event based" - notifications are triggered by events that occur in the FROL application. Users that login at a group level cannot subscribe to event based notifications. 3. 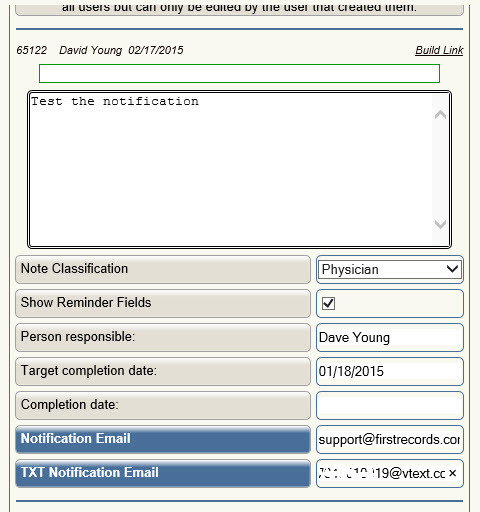 Once event based notifications are enabled for an employer, users can subscribe by entering the email and TXT address information in their User profile. These addresses can also be added by someone logging in at a group level and drilling down. Once subscribed, no additional user action is required. 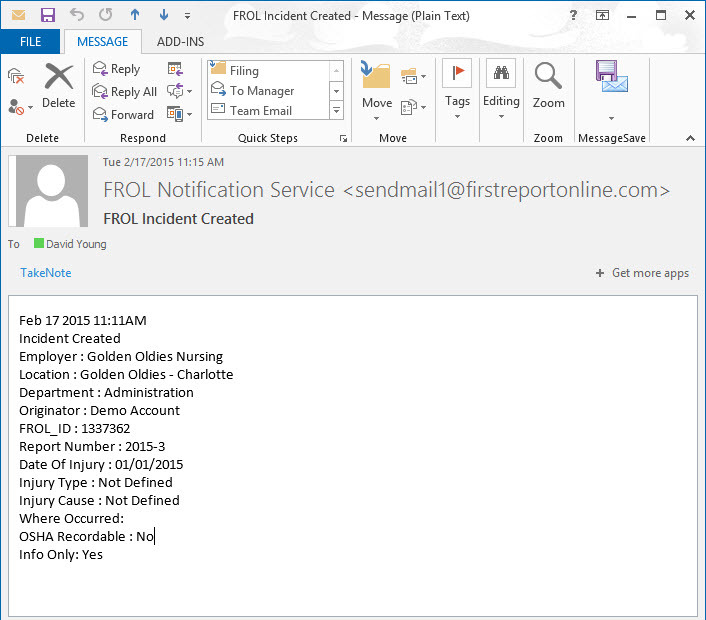 When one of the listed events occurs at or below the user's login level, the system will send the notification message. Users that login at the employer, location or department level can subscribe. 5. 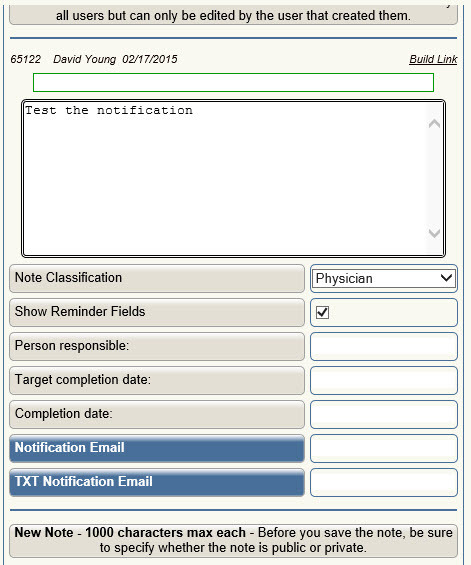 Product Type may limit user access to parts of the notification system, even if notifications have been enabled for the employer. 6. 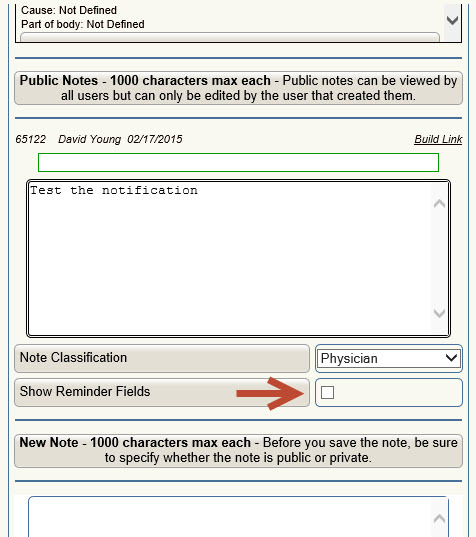 Standard users cannot access incident Case notes and will not be able to create Case Notes reminders. 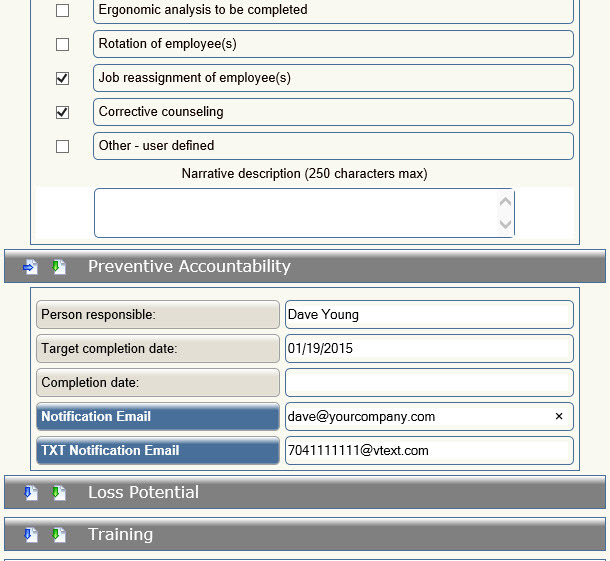 If enabled on their user profile, they can access CP Analysis and CPA Notes and create reminders there. 7. There may be other combinations of product type, user permission and user role that will prevent users from accessing parts of the system used by the notification system. 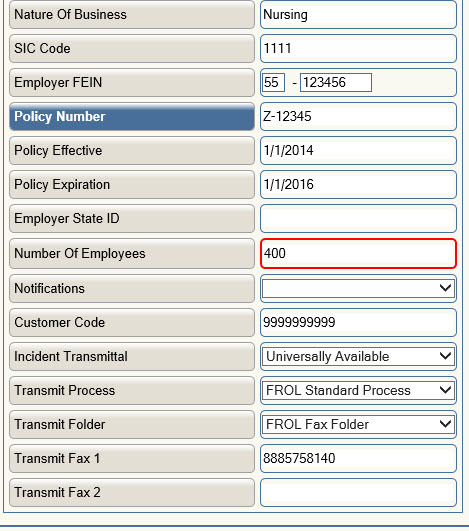 In these situations, the user will not be able to use the notification system even if it has been enabled for the employer.